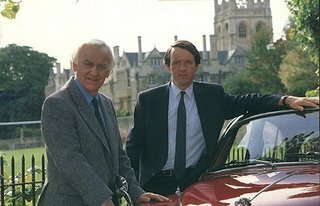 Michele at Scholar's Blog reports that Granada has a new show about Lewis, Inspector Morse's patient and supportive sargent. 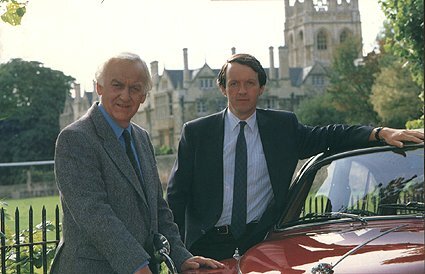 I still love watching Inspector Morse. The episode that was set in Australia had such a poignant ending. Lewis was off to meet his wife and see the sights and Morse is alone, climbing the steps of the beautiful Sydney Opera House to see an opera. Hopefully this will be arriving over here at PBS, or BBC America or A&E soon. Off to do research to see who will have it and when.